This being the third part of a year-end recap of the best and worst music that 2015 imparted to us. As always, links to other sections are appended at the bottom. Before I get to the meat of this post that you’re all dying to see (and can if you just cheat and skip to it), I want to honor some albums that by one or another stupid, technical rule weren’t allowed to make the cut. First up we have the two-disk collector’s issue of Spoon’s classic Gimme Fiction. 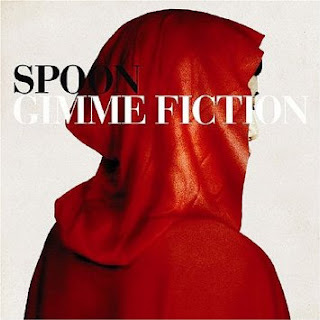 I don’t think I can include this because it’s technically a re-release from 2005, but if you haven’t heard this or much of anything from Spoon’s decades-spanning catalog, then let shame fall on you from high! It’s time to take a trip down non-memory lane and hear one of the more epic releases from one of the last truly epic years in entertainment. The anniversary edition of this album comes with an extra disk of home demos and rejected tracks that’s well worth the extra whatever you’d pay for it because most are stripped down to just a guitar and occasional drums or piano (though not in a lazy ACOUSTIC COVER Youtube sense) and offer a distinct experience that’s just as affecting, energetic, and smooth as the recorded versions. I don’t pay much attention to the lyrics in most Spoon songs, but the way they layer instruments, chants, and claps is so entrancing, especially on Was It You? They Never Got You, or the hit I Turn My Camera On, that the lack of angsty Kendrick-esque Poetry doesn’t matter. 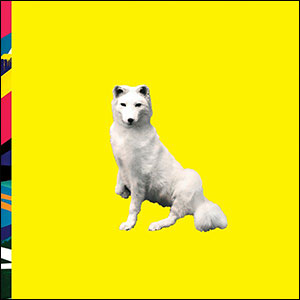 I’d also like to give a shout-out to the live EP David Crowder released called Neon Porch Extravaganza, which is a takeoff of last year’s album Neon Steeple and which he was recording on his porch when it unexpectedly escalated into an extravaganza. I don’t think the rap verse on Lift Your Head, Weary Sinner really fits with Crowder’s vibe, but the man somehow wormed in a cover of Drake’s awful Hold On, We’re Going On without totally destroying the project with cheese, so that wins Respect. Crowder’s music generally doesn’t receive its proper resolution unless it’s performed live before a crowd of riled-up worshippers, so I’m glad he took the initiative to put out some official, high-definition renderings of Come As You Are and I Am. 2015 was also a pleasantly surprising year for movie soundtracks. None of the tentpole franchise blockbusters delivered in my opinion on the heightened expectations people set for them, especially not Star Wars – the first in the series to have no standout musical moments after the titles crawl –, Jurassic World, Mission Impossible, etc., but a smattering of independent or less notorious films more than made up for what the big boys failed to do. Though I don’t know if I’d listen to Tom Holkenborg’s score all by itself, Mad Max’s use of tribal drums, blaring guitar, and thick electronic thwoms elevated almost every scene they accompanied. It Follows’ score by Disasterpeace was repetitive and harsh but likewise suited the inescapable horror of its film. 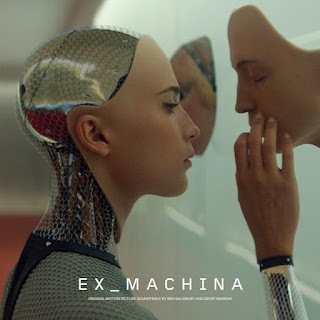 The simple but ominous strings of Ex Machina lent to the atmosphere of intrigue and doubt and ambiguity that pervaded probably the best, certainly the most thought-provoking film of the year. One of the reasons the ending works so well is Geoff Barrow and Ben Salisbury’s haunting fusion of organic and computerized sounds, perfectly mirroring the theme of the cold, unsentimental alien assuming human form. Despite originating from an overall mediocre film, the original score and lyrical selections from the Man From U.N.C.L.E. soundtrack were pure musical adrenaline, excellently paying homage to classic spy shows while capturing a thrilling, contemporary sound. 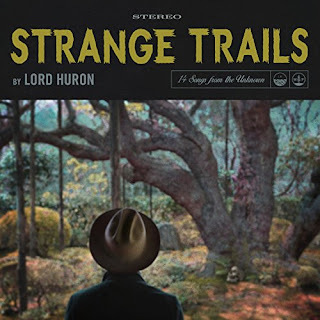 Not only did it suit the setting of the film but it also excelled as a boundlessly creative stand-alone album, phenomenal for studying, car rides, or really any occasion. The interplay of the bass flute, furious strings, and bongo-driven percussion never fails to get my blood pumping, and I literally cannot sing its praises highly enough. I don’t even know what that would sound like. If Daniel Pemberton loses an Oscar nomination to John Williams or Alexandre Desplat or whatever dummy did the soundtracks to Spotlight or Brooklyn – which the 90-year-old Academy voters will shoo in for that category because they don’t remember any other movies and it’s easy just to blindly nominate the same five titles for all the technical awards –, there is no justice in showbiz. And lose he shall. 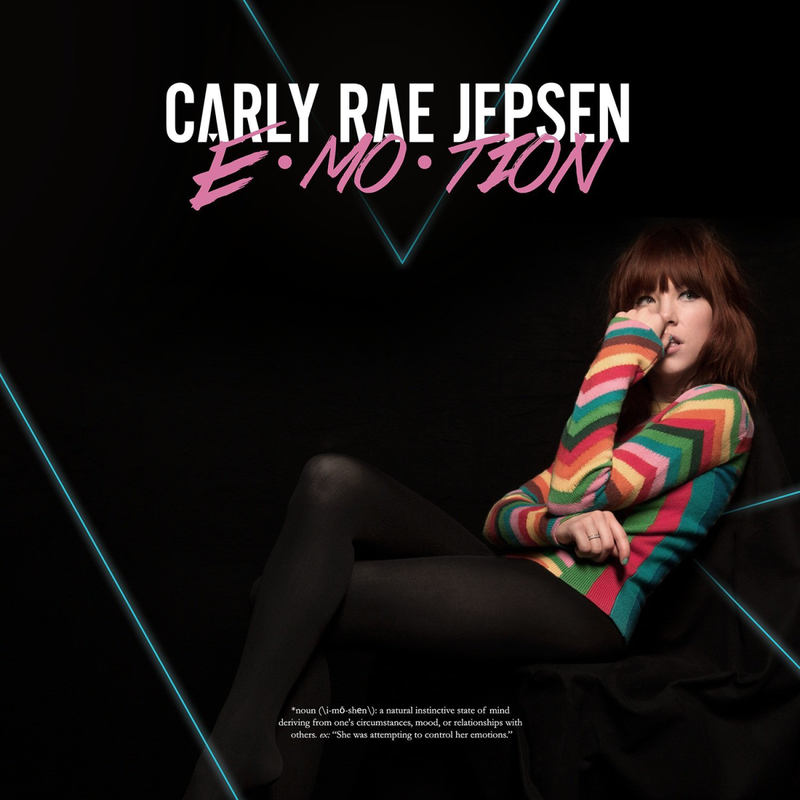 This brings us finally to the Author’s Top Ten Least Worst Albums of 2015. At first he thought he’d rank them, having a pretty firm idea in mind which ones he liked the most, but then he thought that if he pitted them against each other he’d only be encouraging impatient readers to skip right through his comments, look at the numbers, check out the top two artists, and flatly disregard the rest. It also occurred to him that maybe, despite his efforts at comprehensiveness, he hasn’t yet heard all the albums he’d like from the year and could be setting himself up for someday having to re-arrange his list, which would be a pain. In no particular order, then, here are five of his favorite current-day albums until the still unknown but fast-approaching day we get new Radiohead and Gorillaz. Here’s to 2016, to making America great again, taking the country back, all that cal. I had the chance to watch Lord Huron live at Beatissima for free no additional charge some time earlier this year, but I’m afraid the value of this chance encounter was completely lost on me, as I left about three songs into their act from a combination of harmonica and mediocrity fatigue (Best Coast had just preceded them with what sounded like one continuous hour-long song). After retroactively listening to some of the finer cuts from Strange Trails, I kind of hated myself for not sticking through the boredom to hear the deafening, western-evocative epicness of The World Ender live in the park. Your experience with the recorded versions of the Huron Jam will probably be much the same, as you sit through a slog of really similar-sounding, reverb-heavy folks songs to occasionally feel a rush of unadulterated excitement, preferably transmitted and received at maximum volume. If you want the abbreviated, boredom-free edit – or the GPV, to put it in a more positive context – condense it down to Until the Night Turns and tracks 5-8, or maybe 9, if you favor incorporating at least one slower, grittier tune. Darkness, no parents. If this website had a bigger following among hip-hop-heads, the statement I’m about to make would cause a bit of a stir, but since it doesn’t I can make it with impunity. 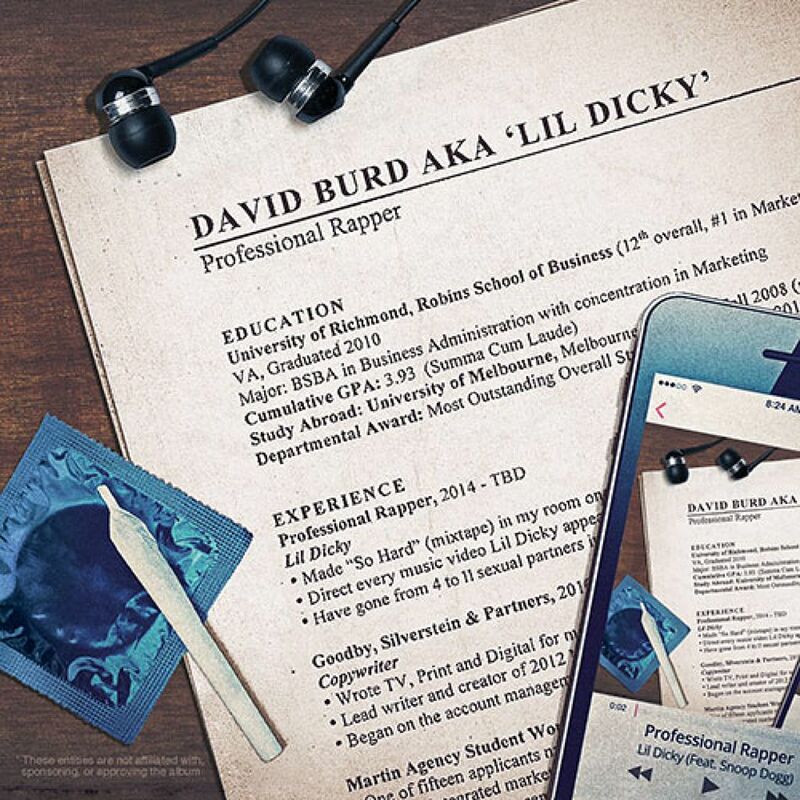 Lil Dicky is the best rapper working today. He is the best because he has the humility and brains to acknowledge that his profession, even more so for a wealthy, college-educated Jewish guy, is really kind of stupid, and so he tries to have a little fun with it. He is the best because in 2013 he wrote a song called White Dude in which he monologues over the outro about how much he loves being a white dude, knowing full well this would cause a furor in the media even though black dudes have written thousands of songs about how much they love being black. He is the best because in 2015 he followed up that song with an original, ironically menacing beat called White Crime, in which he humorously slides through all the low-risk, unsung “dirt” that well-to-do people commit on a daily basis without incurring the judgment of other people. He is the best because the album’s pinnacle, the braggadocios, lyrically unstoppable Bruh, utilizes nothing but drumsticks for the underlying beat but sounds more staggering than 99% of other rap beats. He is the best not only because he managed to shoot the music video of his biggest hit to date, $ave Dat Money, for basically no money whatsoever, but also because he caps said video off by haggling a waiter over the value of the ice in his coffee and the bacon in the cheeseburger that he purchased on the side. In speed or wit or wordplay or sheer verbal dynamism, no other rapper aspires to the awe-inspiring messiness of LD. More importantly, he cracks me up. This is without a doubt the least accessible of all the titles in this list; I don’t even like it that much, but I don’t like watching 2001: A Space Odyssey either. If you’ve seen the movie Under the Skin, which you probably haven’t unless it was your job to see it, you’ve already heard one of Micachu’s members even if you weren’t aware of it. 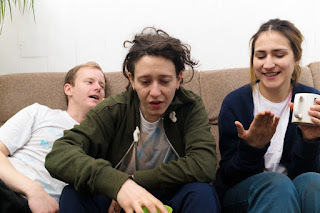 Mica Levi’s score to that film hinged on two or three extremely repetitive themes that were chopped and screwed and scrambled through as many variations as could fill an hour-long tape, evincing mixed reactions from your own Author. Good Sad Happy Bad was significantly easier to endure, if not enjoy, without the baggage of any overwrought 7-minute tracks or ambient filler and a largely different timbre to each song, even the weaker ones. On an album such as this, though, the greatest thing on which one can compliment it is its fidelity to its title. At its best, this is a really fun and futuristic brand of fuzzily produced, experimental pop that nonetheless appeals to almost no one. At its worst, particularly on Unity, which loops a sound of human gasping that makes me think of that one scene in Deliverance, it revels in a kind of defiant self-absorption that’s extremely abrasive and alienating. If you’re looking for a trippy, emotionally disjunctive, err, trip with an emphasis on weird noises and disarming, childlike vocals over traditional melodies and relatable lyrics, look no further. If you want the Almost Normal Parts Version, then preview Sad, Oh Baby, Relaxing, and Suffering, then come back and berate me in the comments for recommending weird stuff just for the sake of looking nonconformist. I already tasked my buddy Dom Forke last August with writing 12 or so unbelievable thoughts he thought on the new Carly Rae Jepsen album. Five months later Emotion still holds up, especially Making the Most of the Night, LA Hallucinations, Run Away With Me, and, well, the rest I suppose, because there’s hardly any variation in it at all. Sky Ferreira’s album and Ghost EP are ten times better, but at least this doesn’t bore me. Sound and Color isn’t consistently great, but when it is, it soars. More musically eclectic than their debut album, this sophomore effort is based half on mesmerizing guitar riffs and half on lead singer Britanny Howard’s indescribably raw, transfixing voice. The presence of the former always works to the album’s betterment, complementing Howard’s vocal intensity and making for a much more entertaining, replayable sound. Consequently I think the album loses steam in the last four tracks when it foregoes its rock-and-roll edge, but if you’re drawn more to more soulful, vocally driven than instrumental music, you’ll probably enjoy Sound and Color throughout. One can’t deny the singularity of Howard’s singing style: now masculine and harsh, then delicate and soothing, always raspy and impassioned. Don’t Wanna Fight, Future People, and Guess Who would all be instant hits from their distorted guitar lines alone, but the entrance of the vocals takes them from merely good to hypnotizing. 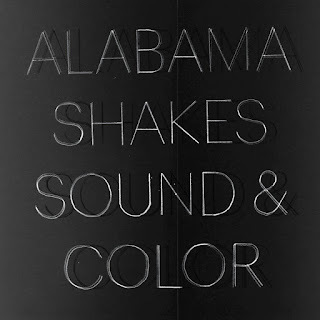 I don’t feel I have the musical acumen to give a very useful or scientific explanation of the Alabama Shakes’ innovation, so you should just go and listen for yourself if you want something unique as well as catchy (at least most of the time). 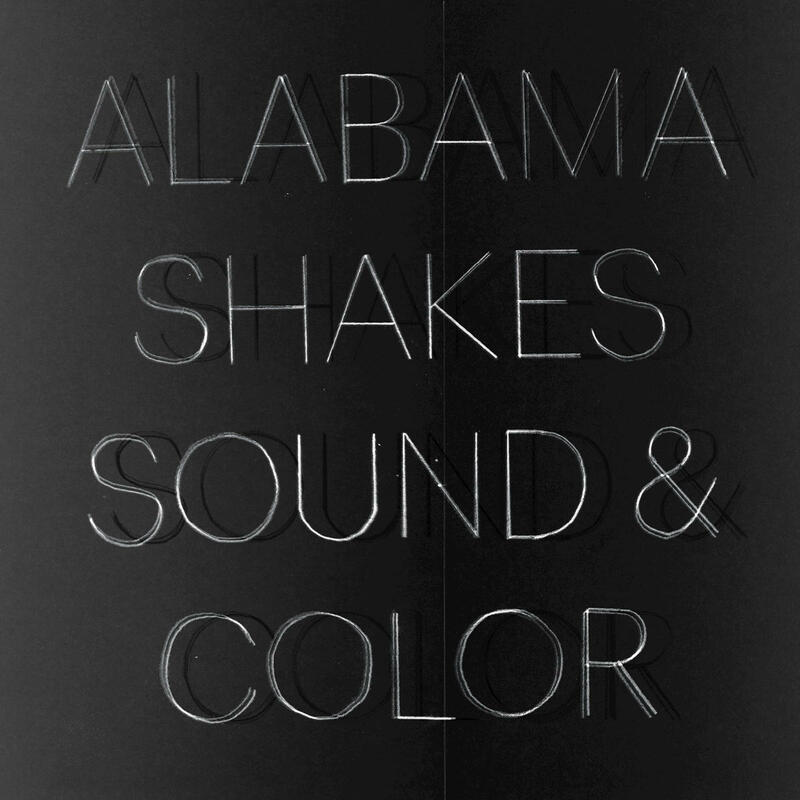 I can neither create nor define what I understand to be good music, but I know it when I hear it, and the Alabama Shakes are it.